The new ANG – Active Next Generation – servo inverter series expands Bonfiglioli’s drive portfolio with the VARAN Bus. Bonfiglioli Riduttori S.p.A, global supplier of gear motors, drive systems and planetary gears, has designed a new servo inverter series with the ANG (Active Next Generation) that provides higher performance for machine manufacturers. 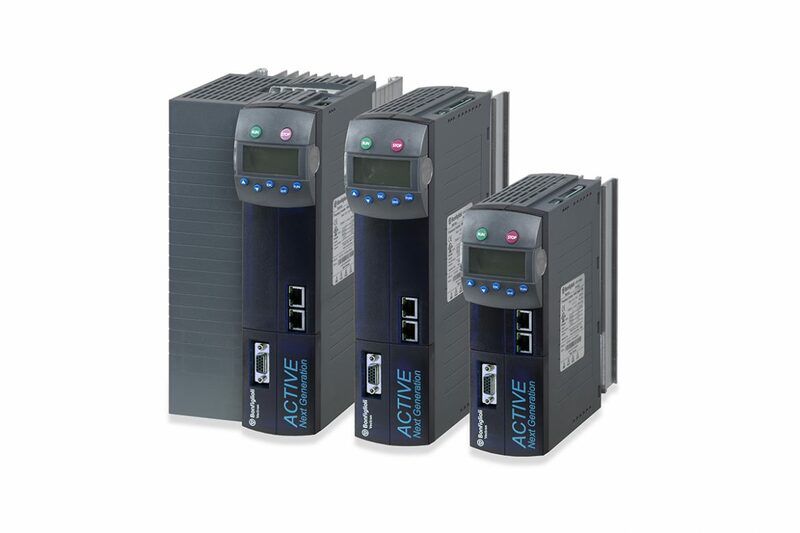 With this new servo inverter series, Bonfiglioli has the most comprehensive connectivity selection with the most advanced control technology and the highest power density. The ANG module series includes 8 sizes in the power range from 0 – 400 kW. Through parallel connection, up to 1.2 MW can be reached. To meet the demands of special machines in numerous industry sectors and expand connectivity, Bonfiglioli has implemented also the VARAN bus. Especially in the area of motion, industrial networks are exposed to strong electromagnetic signals that can quickly lead to disruptions. 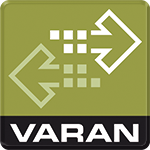 Through their low payloads (1-128 bytes) and low data overhead, the VARAN data frames are essentially more resistant to disruptions than large standard Ethernet packets in common bus systems. Dipl.-Ing. Reinhold Tavernaro, R&D Manager at Bonfiglioli MDS explains “Safe data transfer and noise resistance are the key to success. Applications in industrial environments require data security, as well as the highest availability. The VARAN bus was especially designed for these demands and provides unique data handling for consistent and Safe transmission. In the ANG servo inverter series, a new microprocessor technology allows the integration of various advanced functions, which includes a cyclic synchronous positioning mode with cubic interpolation, brake control and feedback contact analysis. In addition, a new single-axis control for servo, induction and synchronous reluctance motors provide high dynamic reaction, performance and application versatility.